The S54 engine uses BMW's VANOS variable-valve timing mechanism. There is a filter inside the oil pressure valve that prevents contaminents from lodging in the system. Replacing or cleaning the filter is simple insurance to prevent VANOS failure. And a clean filter allows oil to pass unobstructed, meaning more efficient VANOS operation. This tiny filter slips on the end of the oil pressure valve, located on the side of the VANOS unit. Kit includes part numbers 11361401971, 11311318659, and 11361403325. 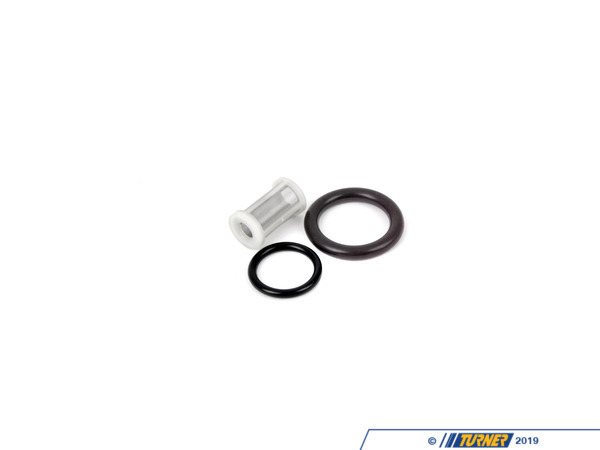 Replacement is a simple procedure with new o-rings included. The S54 engine uses BMW's VANOS variable-valve timing mechanism. 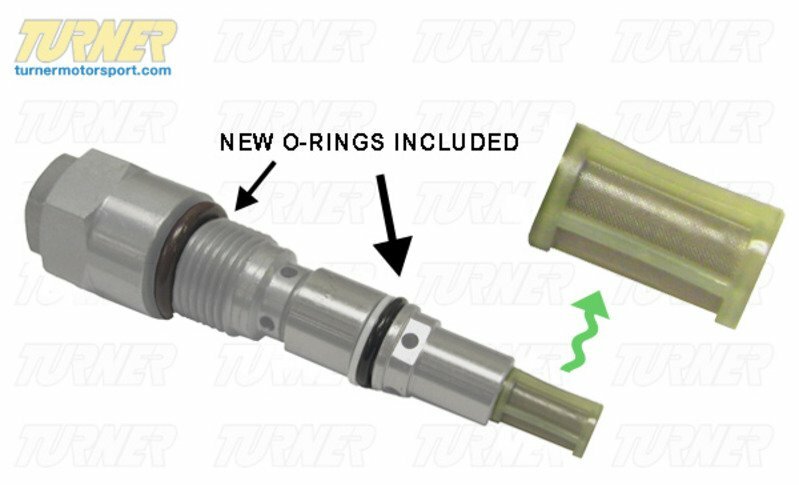 There is a filter inside the oil pressure valve that prevents contaminents from lodging in the system. Replacing or cleaning the filter is simple insurance to prevent VANOS failure. And a clean filter allows oil to pass unobstructed, meaning more efficient VANOS operation. 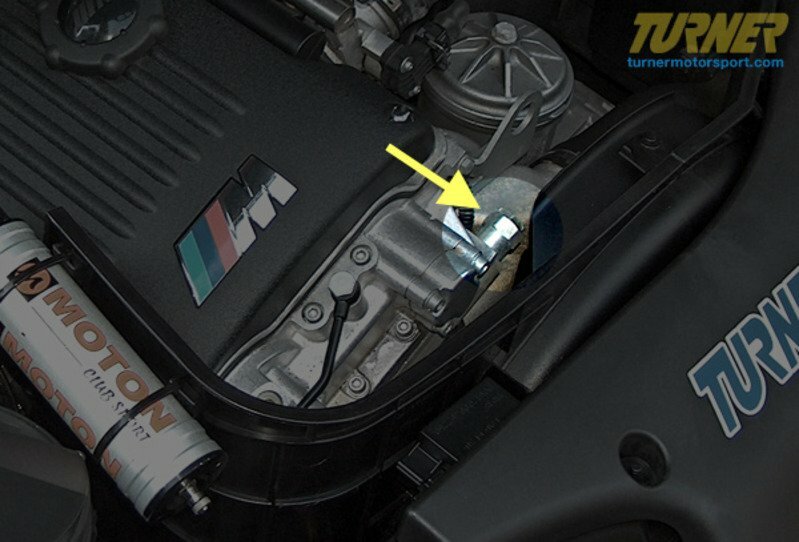 This tiny filter slips on the end of the oil pressure valve, located on the side of the VANOS unit. 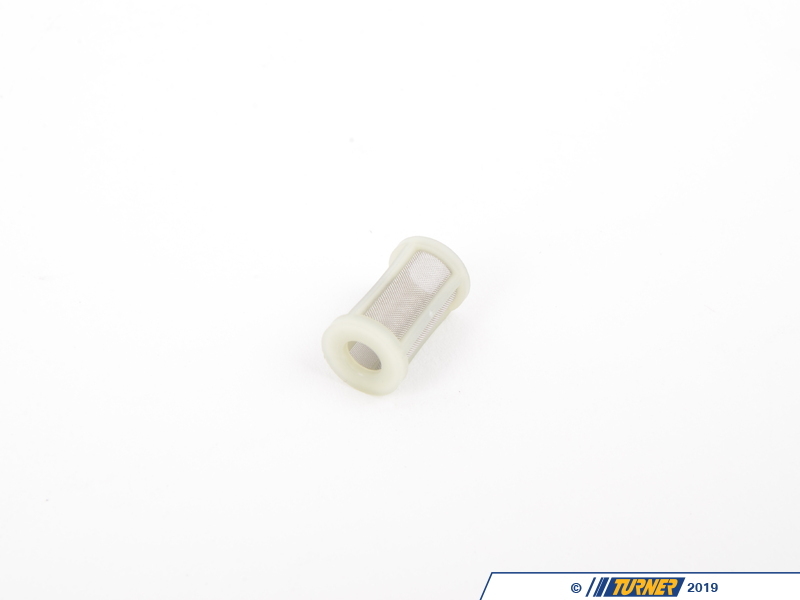 Kit includes part numbers 11361401971, 11311318659, and 11361403325. 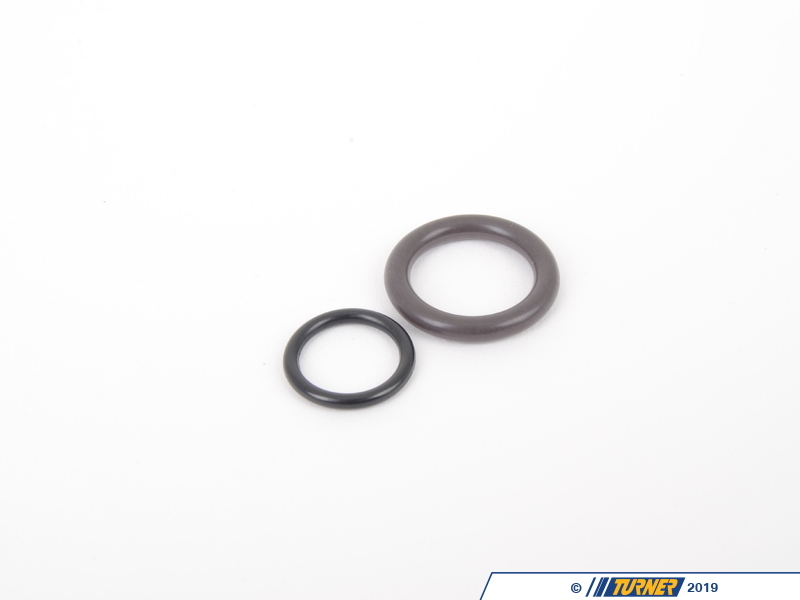 Replacement is a simple procedure with new o-rings included .